Come and race the slot cars! 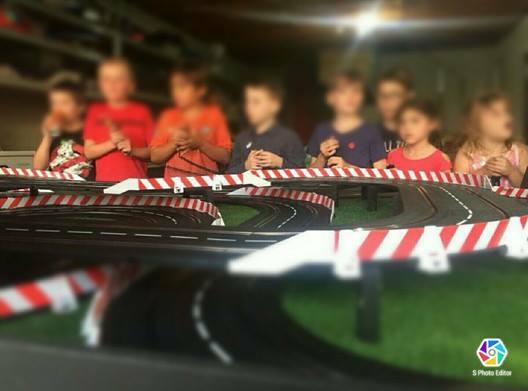 A fully digital slot car track will record your speed as you race against your friends and family. See if you can beat the fastest lap time. Hosted by Yr 1 Rm 4, with GT Raceway.